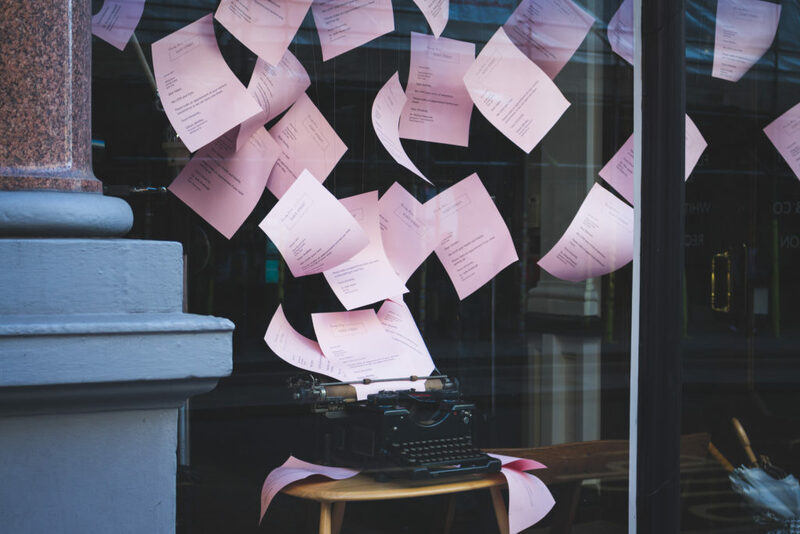 My boutique-style communications services firm can be as big or as little as you need – from one scribe finding the perfect words for a website to a team of writers, designers and printers handling the entire scope of an multi-faceted ongoing communications project. Zazou Marketing has offered communications services to a wide range of industries and specializes in non-profits and education-oriented companies. Zazou Marketing is owned and run by Heather Holliday, who specializes in creating authentic communications that engage audiences and foster communities. Over the years she has gained the trust of nearly 100 companies, from non-profits and marketing companies to education companies and small start-ups. She has overhauled communications materials to clarify messages and grow brand awareness. She has used traditional and social media to connect an organization’s stories with new audiences and expand the organization’s reach. She has created clickable, compelling, on-message social media posts to help propel ideas. And she has identified opportunities to highlight, promote, and publicize an organization’s achievements. Clients repeatedly hire Heather and her team knowing that they will deliver compelling communications materials that reflect the company’s values and personality, while staying on-budget and on-deadline. Heather started her writing career in New York City. Soon after graduating from Columbia University’s Graduate School of Journalism, she became a freelance journalist, focusing on trade magazines in the marketing and advertising industries – including Advertising Age, American Demographics, and Direct Magazine. In time, she also began writing clients’ marketing materials, and in 2002 she launched Zazou Marketing, which she grew into a full-service communications consulting business. Want to learn more? See her LinkedIn page for more details about her background.